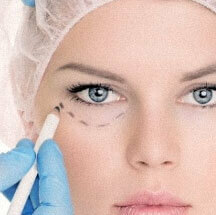 Welcome to Dr. Dan Landmann’s Cosmetic & Reconstructive Eyelid Surgery Practice! 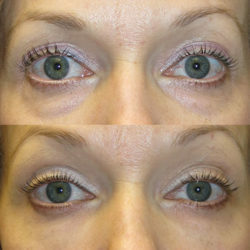 We are dedicated to helping those who are considering eyelid surgery. We offer a variety of services to meet your cosmetic and reconstructive needs, including office based non-surgical options, laser procedures and surgical procedures. 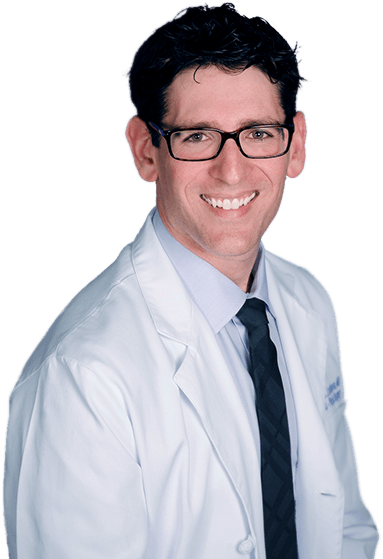 Dr. Dan Landmann is a board-certified New Jersey, New York and Connecticut based Ophthalmologist, specializing in Oculoplastic Surgery. 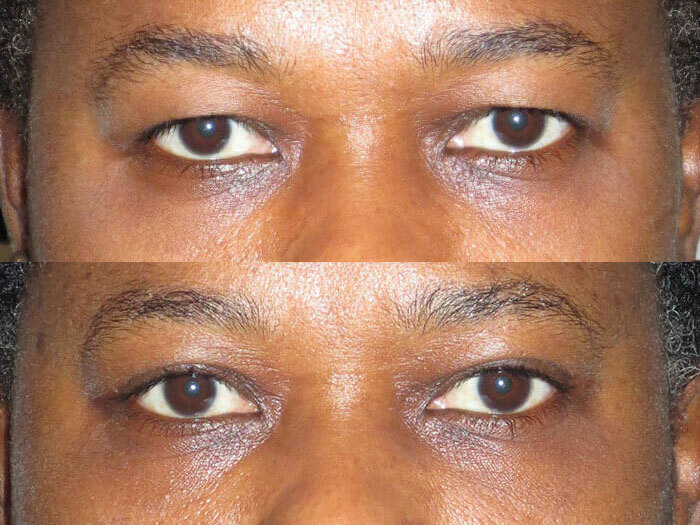 With a passion for healing, Dr. Landmann focuses on cosmetic & reconstructive eye surgery of the upper and lower eyelids and surrounding areas. 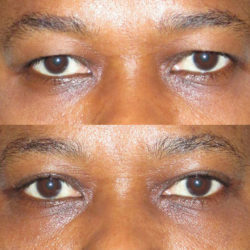 When it comes to your eyes, Dr. Landmann has shown his precision and expertise in using the latest techniques and surgical procedures. Whether it is cosmetic eye surgery, reconstruction after an injury, or eye and eyelid cancer, you can count on Dr. Landmann. 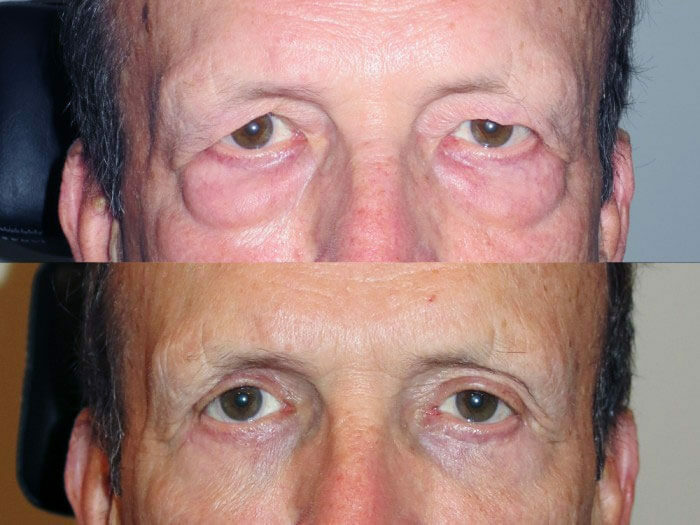 Additional procedures include: fixing drooping or misaligned eyes and eyelids, clearing tear duct obstructions, as well as a focus in both male and female blepharoplasty (hooding or bagging of the eyelids). Whether it is a simple eyelid biopsy or a major skin cancer reconstruction, Dr. Landmann has experience in a wide range of procedures and treatments. He has operated on patients as young as 3 weeks old and up to 102 years old! Nothing is too small or too big to be addressed by a top oculoplastic surgeon. 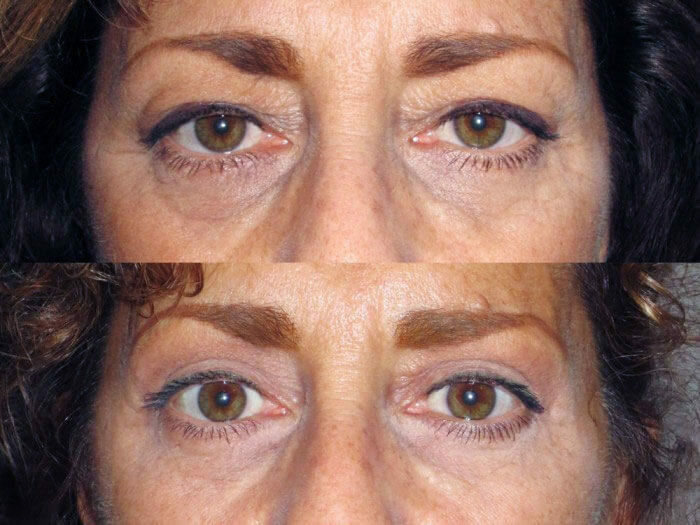 We are proud to serve clients in the New York, New Jersey & Connecticut area with the newest cosmetic eye surgery innovations and eyelid surgery techniques. 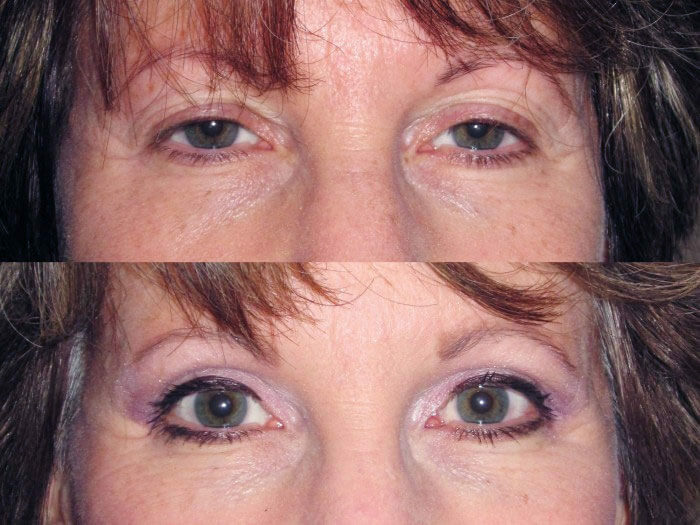 A blepharoplasty (ie, eyelid surgery) is a procedure to rejuvenate the eyelids. 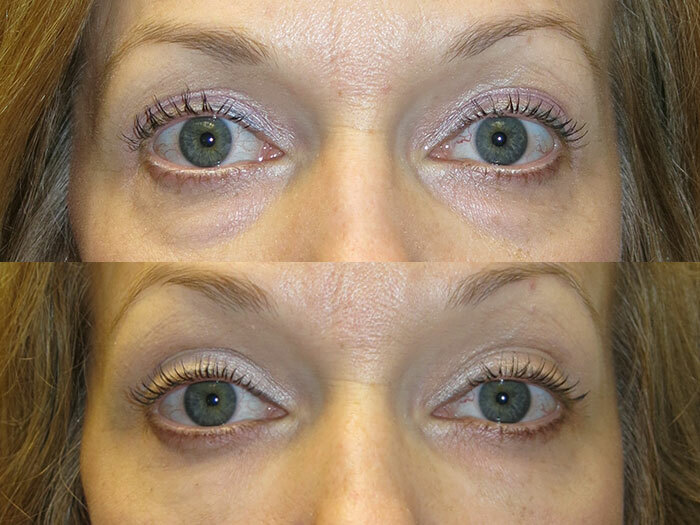 Hooding upper eyelids and sagging bags under the eyes can be enhanced with this wonderful procedure. 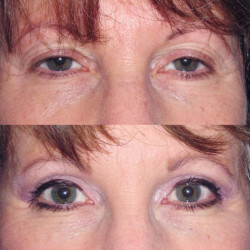 The procedure typically takes between 30-45 minutes for the upper eyelids and 60-90 minutes for the lower lids. Patients come in the morning and leave by lunch time. 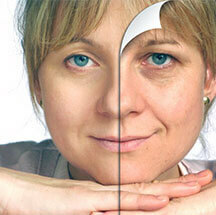 Not everyone needs a facelift anymore! 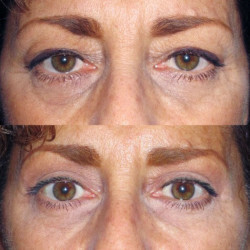 There are new, minimally invasive fillers, lasers and peels that can give you subtle, but dramatic results. These are done in the office and have minimal downtime. Between now and February 14th, we are offering $150 off these amazing procedures. Contact us to take advantage of this offer. 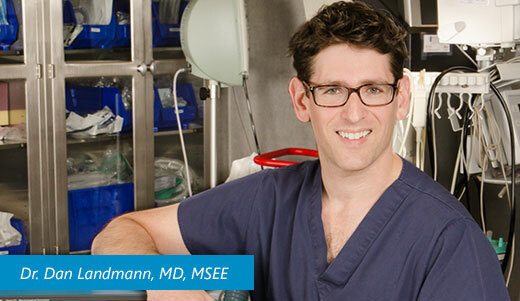 Dr. Landmann is a board certified ophthalmologist who has a specialty in Oculoplastic surgery. 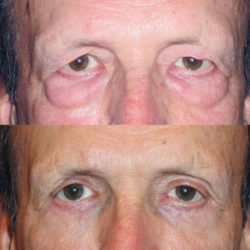 He has performed thousands of surgeries and will personally attend to yours as well. We are proud to serve clients in New Jersey, New York, Connecticut and our techniques consist of using minimal anesthesia. Doctor Landmann’s career started in High School, when he was accepted to an undergraduate and a Master’s degree program in Electrical and Biomedical Engineering. When he was 18 years old, he was accepted to Medical School. He was enrolled in an accelerated degree program with just 9 people from the entire country, but was one of only 2 students to be able to complete the rigorous program that combined medicine and electrical engineering. Dr. Landman is a very likeable doctor who's smile and laugh is infectious. He cares about all his patients. He has so much knowledge in his field and also very talented. Excellent in what he does! !